The literature has offered a number of surveys regarding the concept of smart city, but few assessments of toolkits. 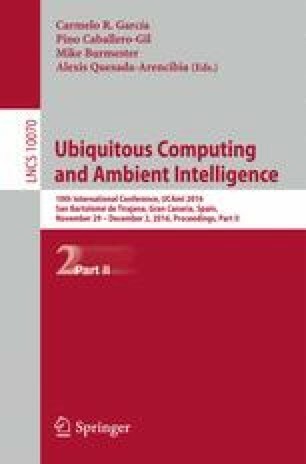 This paper presents a short analysis of existing smart city toolkits. The analysis yields some general observations about existing toolkits. The article closes with a brief introduction of the Open City Toolkit, a toolkit currently under development which aims at addressing some of the gaps of existing toolkits. The authors gratefully acknowledge funding from the European Union through the GEO-C project (H2020-MSCA-ITN-2014, Grant Agreement Number 642332, http://www.geo-c.eu/). Carlos Granell has been funded by the Ramón y Cajal Programme (grant number RYC-2014-16913).